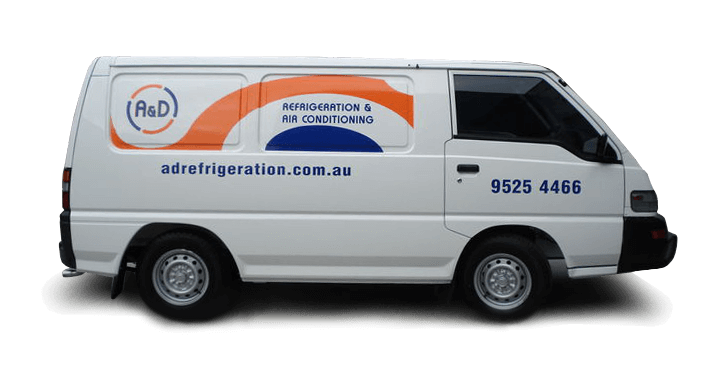 A & D Refrigeration & Air Conditioning have long been serving the greater Sydney community for over 45 years with a strong commitment to service and customer satisfaction. The company was taken over by new owners in 1995 which has added a new dimension to the already effective and proud legacy which introduced the element of technicality, design and innovation that has moved A & D comfortably into the 21st century. A & D boasts a proud record in which most of our competitors fall short. We have managed to successfully balance many aspects within the refrigeration and air conditioning industry, not only to give our customers the ease of using A&D for all their refrigeration and air conditioning needs but having the multi-skilled technicians to carry out the variety of services required by the ever demanding commercial and industrial industry.